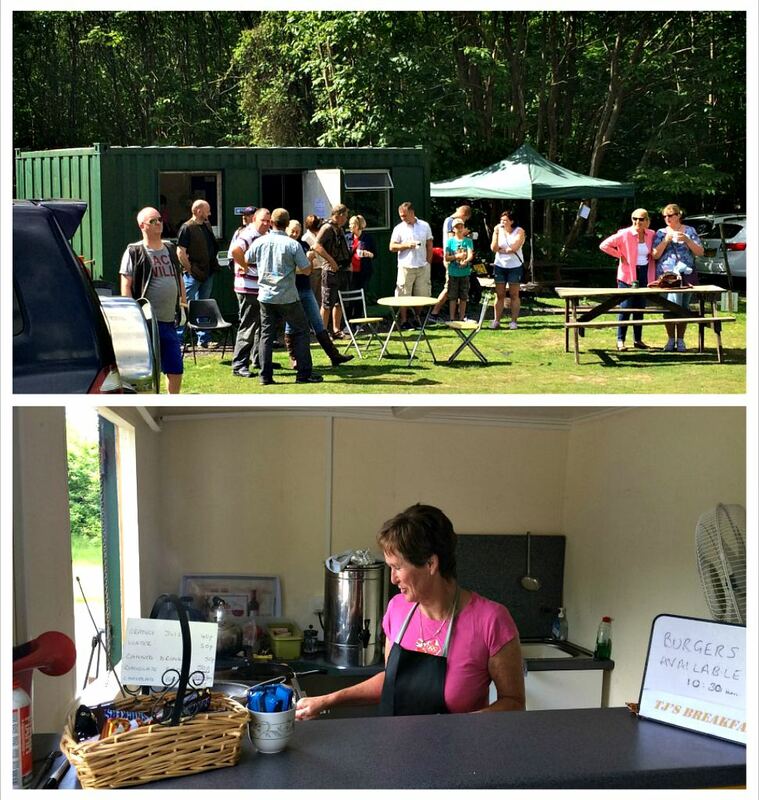 Trisha runs the very popular TJs Breakfast canteen onsite, providing a great selection of drinks and snacks for hungry shooters and visitors. 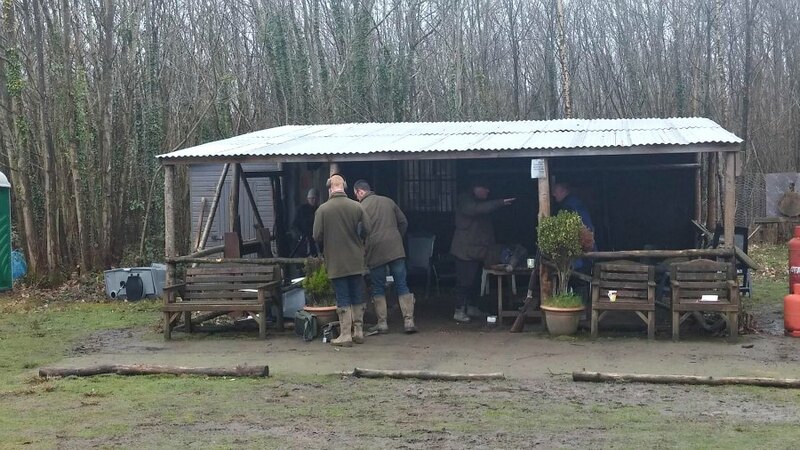 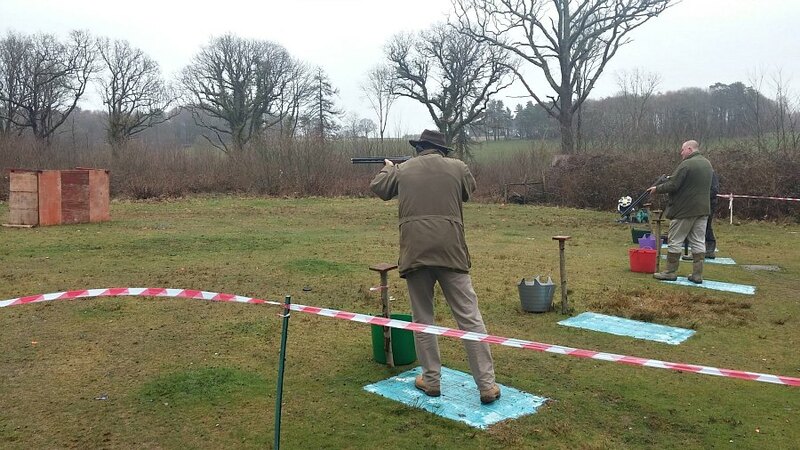 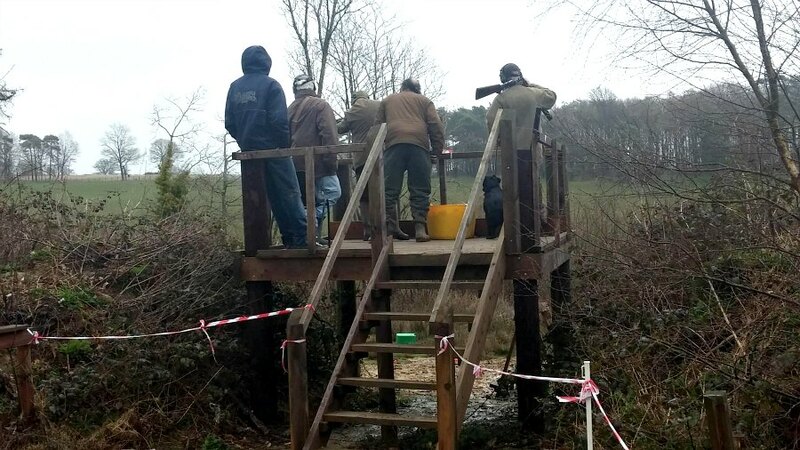 Some shots taken of the Normanhurst Clay Pigeon Shooting Clubs members in action. 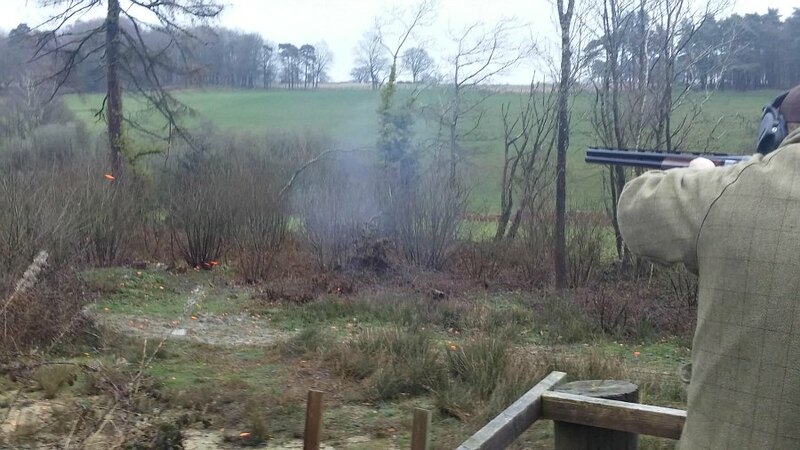 There It Is – Fire!